While today’s Republican Party may not be known for its environmental conservation efforts, the national park system was actually established under Republican President Ulysses S. Grant. The program would later be expanded under conservationist, hunter, Bigfoot storyteller and Republican President Teddy Roosevelt. It literally takes an Act of Congress to create a national park, and criteria for selection includes natural beauty, unusual ecosystems and unique geological features. There are 59 parks in the United States, but the ten featured here provide some rare experiences. From swimming in volcanic calderas to watching 900-pound bears catch salmon, these natural locations are sure to amaze. 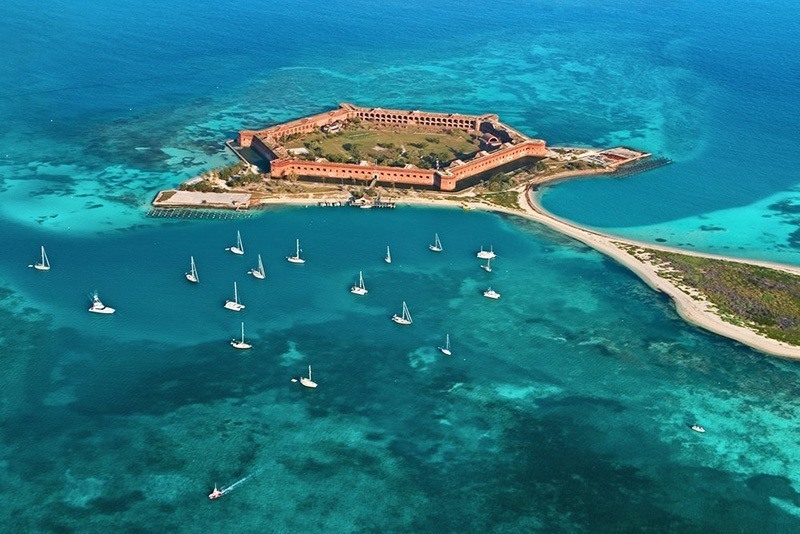 The Dry Tortugas National Park is an isolated area almost 70 miles from Key West in the Gulf of Mexico. 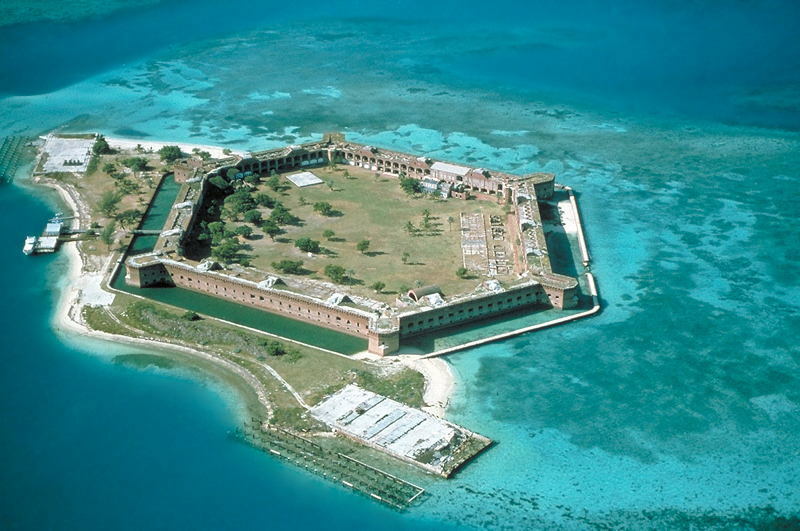 The protected area encompasses small coral islands and Garden Key, which is the site of the 19th century Fort Jefferson, which was abandoned in 1862. The area is a mostly undisturbed tropical ecosystem and is an important nesting ground between March and September for sooty terns, brown noddies and magnificent frigatebirds. 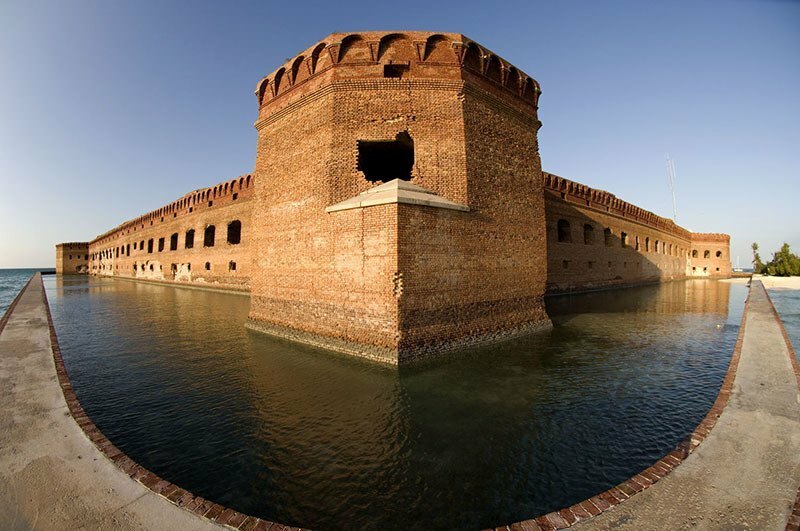 Due to its remote location, access is only available through boat or seaplane. Once on the shores of the tropical paradise, the modern world floats away and the peaceful sounds of the ocean tide beckons. 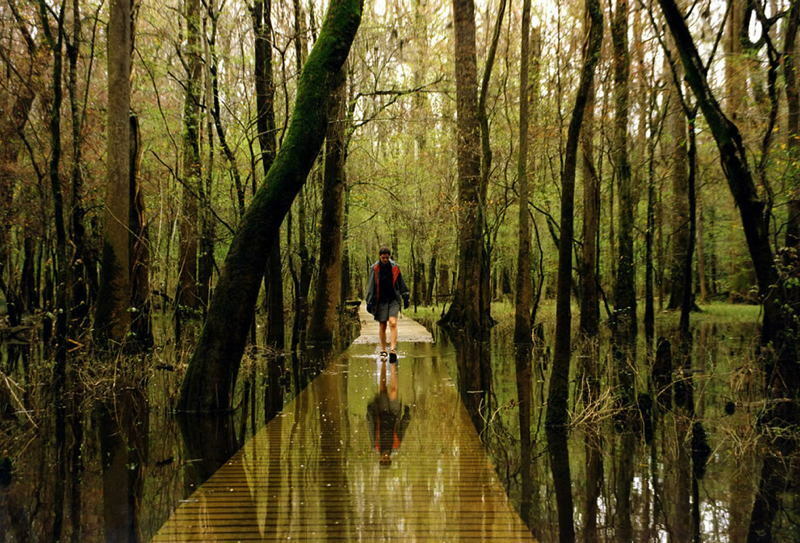 Congaree National Park in South Carolina protects the largest intact expanse of old growth bottomland hardwood forest remaining in the southern United States. The park gets its name from the Congaree River that flows through it. 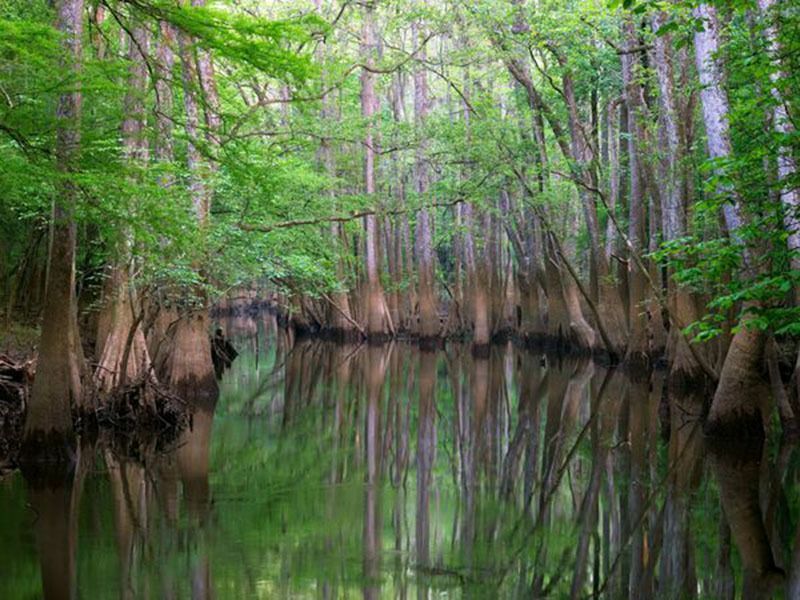 It became a national park following a Sierra Club-led fight to protect the area from logging, which ended in 1976 with the establishment of the Congress of Congaree Swamp National Monument. 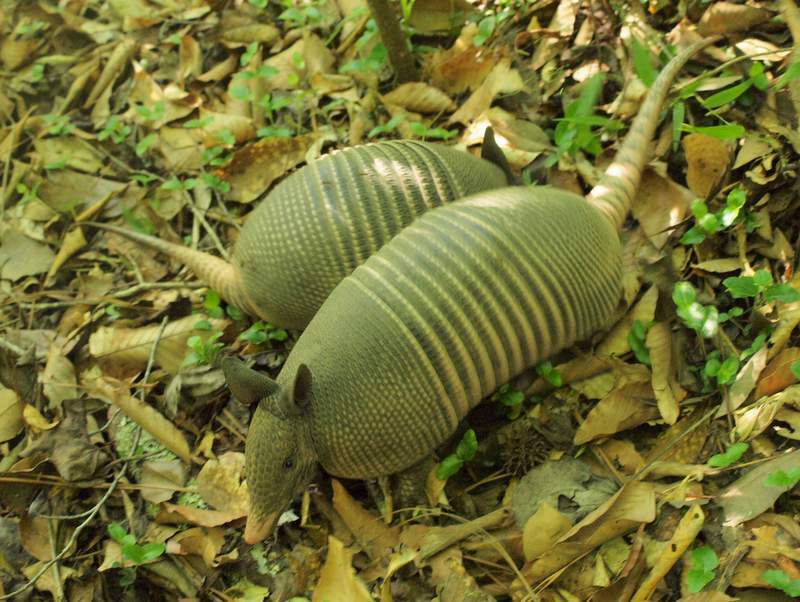 The park is also a designated Wilderness Area, an International Biosphere Reserve and a Globally Important Bird Area. William Gladstone Steel, a journalist and nature-lover, lobbied for 17 years to convince Congress that Crater Lake in Oregon should be a national park. He finally got his wish when the park was established on May 22, 1902. 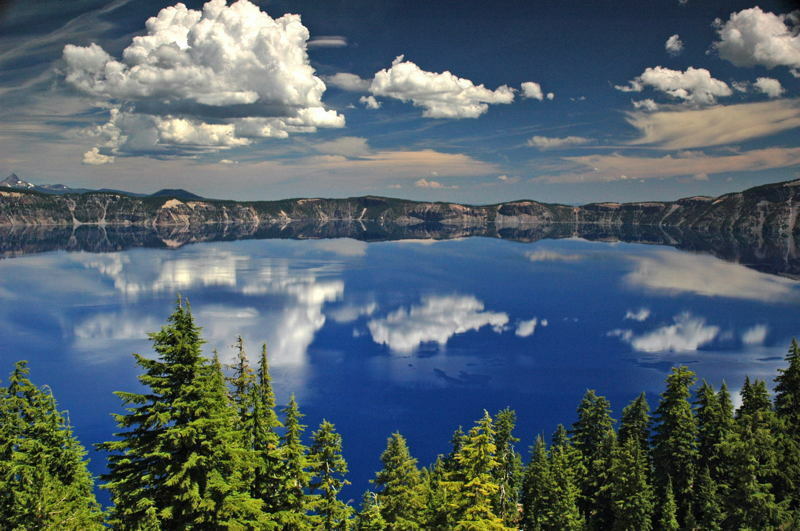 Crater Lake is famous for its azure water and cliffs that rise 2000 feet into the heavens. The lake is the deepest in the United States and the ninth deepest in the world; it was formed from a destroyed volcano, Mount Mazama, when it collapsed into itself. The park encompasses Union Peak, an extinct volcano and two shield volcanoes, Crater Peak and Timber Crater. 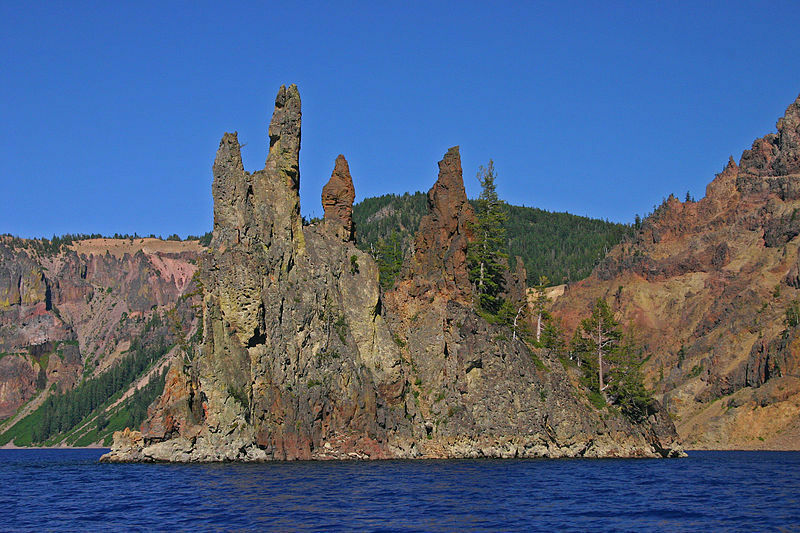 Wolves and moose rule this rugged and isolated island in the northwest section of Lake Superior. Traveling to this backcountry wilderness requires boat or seaplane and once on the island, you won’t find any wheeled vehicles. The 206.73 square mile island is the second largest island in the Great Lakes, and the third in the United States, behind Long Island and Padre Island. 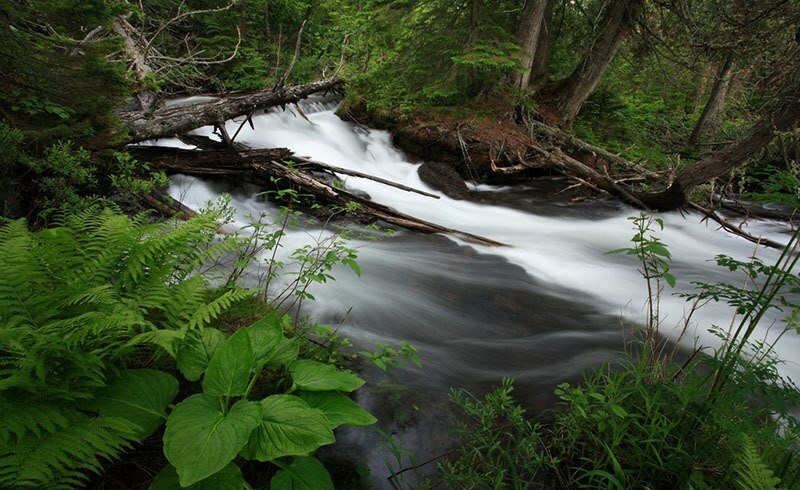 Once a hunting location, the area now supports a predator-prey ecosystem between wolves and moose, and researchers use the island to study wolf hunting patterns and fluctuations in population. 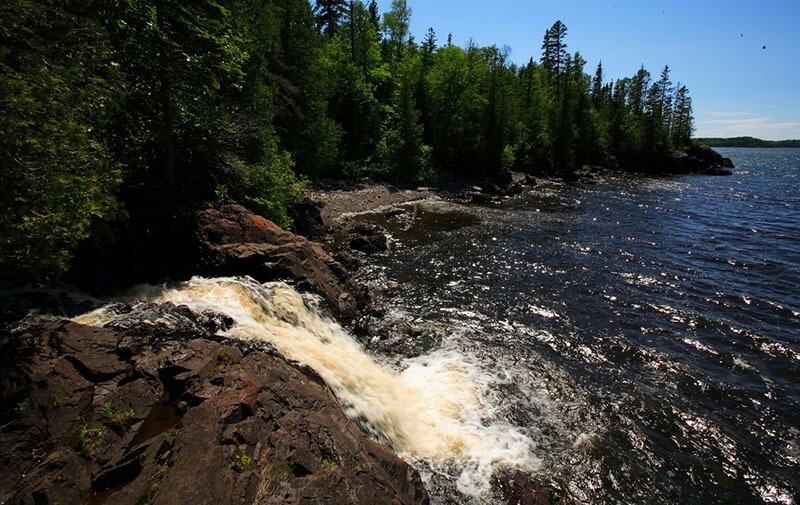 However, what makes this island really cool is that Siskiwit Lake is an inland lake on Isle Royale that contains Ryan Island, which contains Moose Flats, seasonal pond, which contains Moose Boulder. 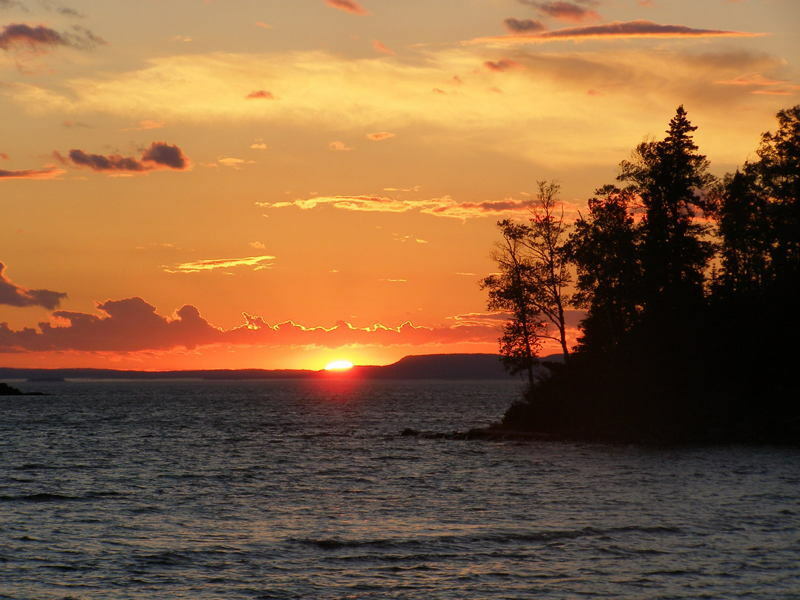 When Moose Flats is a pond, Moose Boulder becomes the largest island in the largest lake on the largest island in the largest lake on the largest island in the largest lake in the world. 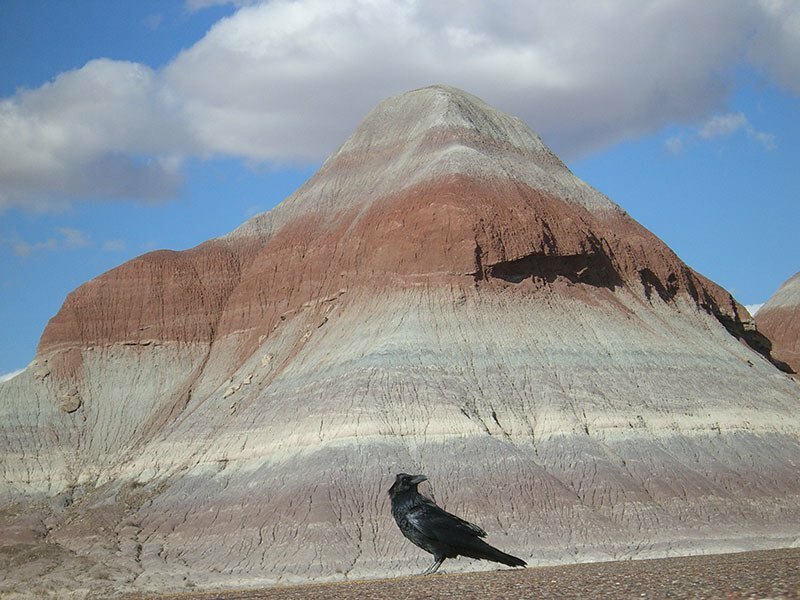 Petrified Forest National Park in Arizona represents 13,000 years of human culture and history. Artifacts from native Indian tribes have been found, along with cave paintings depicting daily life. 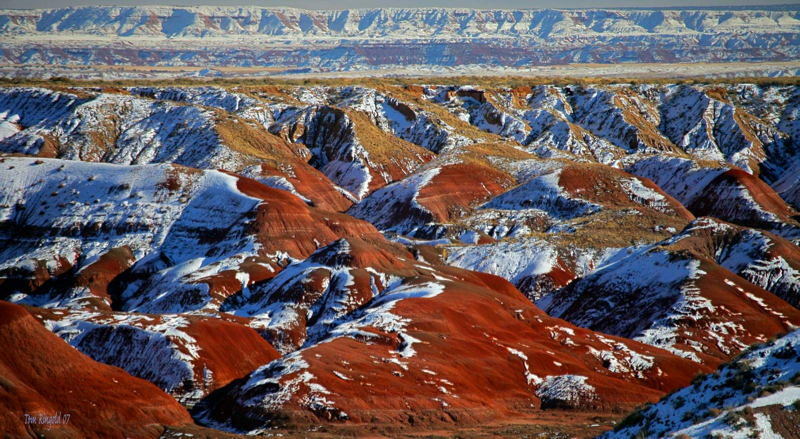 The park was named for its large deposits of petrified wood, however the 146 square miles of park also incorporates semi-desert shrub steppes and multicolored badlands. 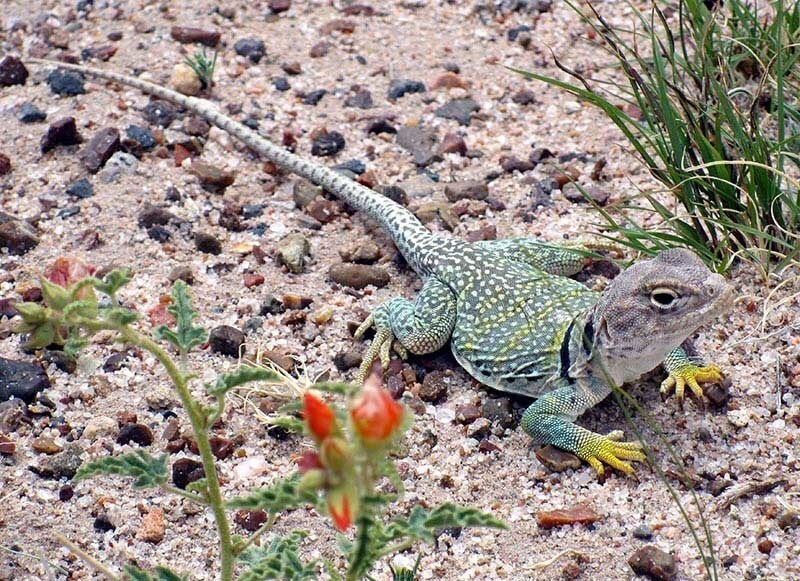 The forest is home to many types of fossilized plants, reptiles and amphibians. Erosion modified the land over the course of millions of years, exposing sedimentary rock like siltstone, claystone and sandstone in layers, forming what would become known as The Painted Desert. This desert extends from Petrified Forest to the Grand Canyon, making rainbows without water.